Night White is a high quality white noise app for iOS devices designed to help you relax and sleep. What sets this apart from other white noise apps is the amount of customization you have over each sound. 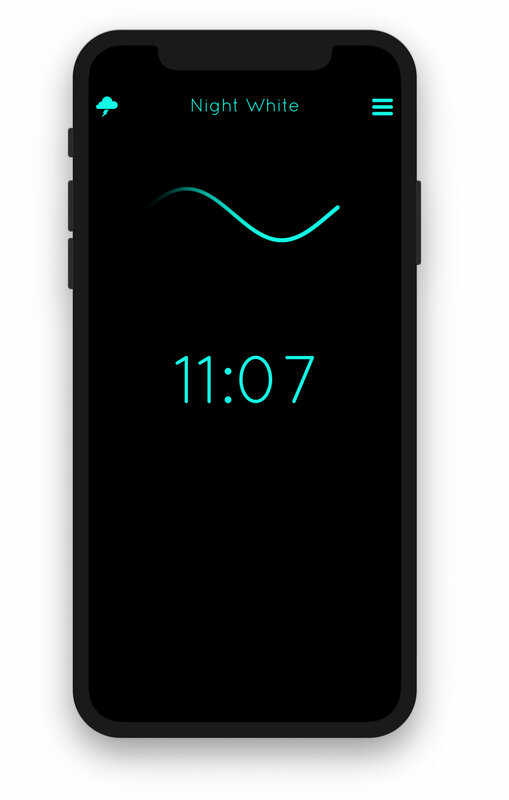 With the default `white noise` setting you can adjust the tone, wave depth, and speed to your liking. With the `rain` setting you can adjust the intensity of the rain drops as well as adding in some thunder if you want. All sounds are high quality, full frequency and avoid looping patterns. It also features a clock which is handy to keep by your bedside. Night White uses discrete pixel shifting technology which allows you to keep the app on all night without fear of screen burn in. Stats Tracker for "Super Smash Brothers" let's you easily enter, edit, and view stats for your favorite fighters. I made this app for myself initially because I'm a huge fan of the game and I thought other people would like to use it. So far over 10,000 people have downloaded and used this app! You can create as many custom trackers as you want, with fighters from any combination of platform. You can also do some cool stuff like sorting the results by percentage, view zoomable charts of different matchups, and tag fighters as your favorite. Over time you start to see who you are best with and sometimes it's surprising (Zelda is my second best character, wtf?!). 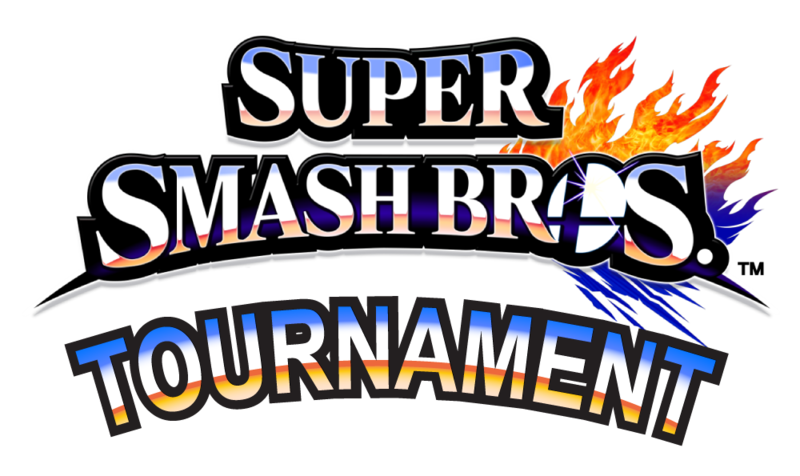 Create a Smash Bros Tournament Bracket with characters from every game. 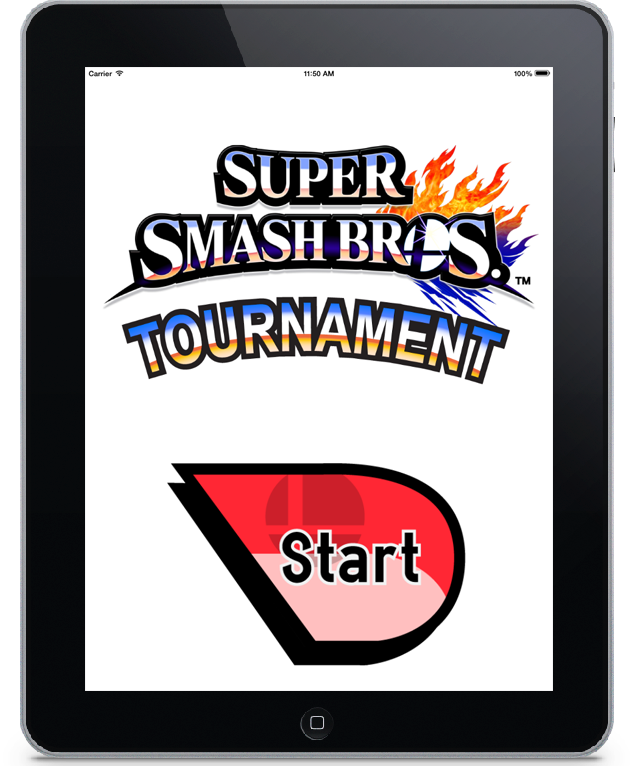 Each player chooses the fighters they want on their team, and the app automatically organizes it into a tournament bracket! Choose who wins each match and watch them progress through the tournament until a champion is decided. I made for this for iPad and iPhone, but it is currently unavailable. A 2D platformer inspired by Super Metroid built entirely with SpriteKit. I made this game as a way of proposing to my then girlfriend, so unfortunately it's not released to the public... but I thought I'd show it off anyway, because it was always my dream to make a 2D platformer. I used assets from Super Metroid and Castlevania SOTN (Two of her favorite games) as well as some custom artwork by Mimi Alves. See the video below for more! A free collection of simple mini-games made for the iPhone. See how fast you can feed Little Brownie before he explodes in the game "Sewer Feast." Get the highest combo possible in "Corn Combo." And make your way through the pipes in "Floppy Turd," a Flappy Bird replica. All the games star Little Brownie. A turd. Here is a collection of records I've produced over the years. I really enjoy all aspects of music: writing, performing, recording etc. I Hope you hear something you like and add it to your playlist!